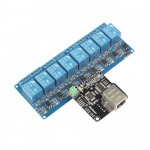 Relay & LED controllers - 3D Print Prototypes d.o.o. 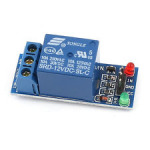 Relay & LED Controllers There are	43 products. 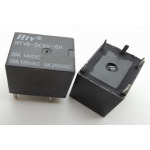 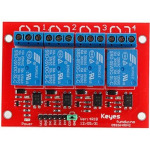 Relay & LED Controller is the place to look for interfaces that help you drive higher current applications out of your microcontroller. 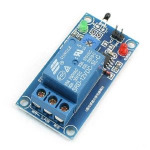 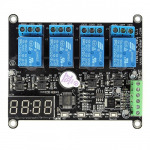 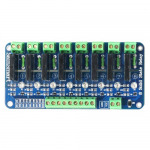 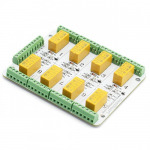 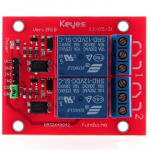 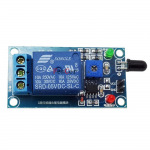 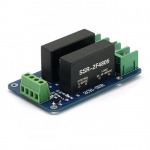 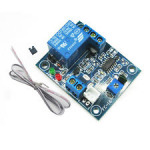 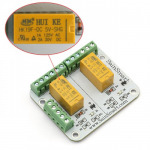 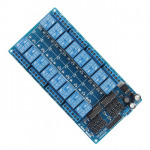 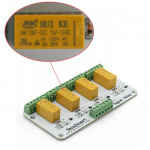 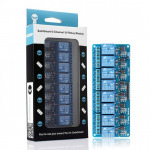 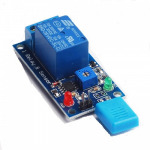 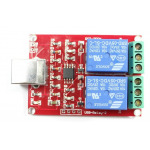 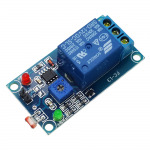 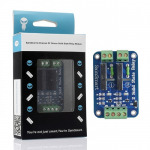 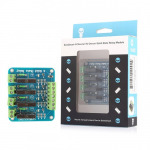 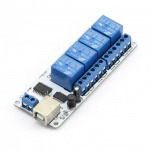 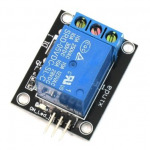 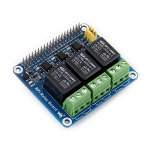 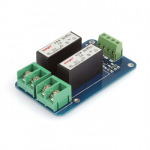 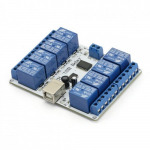 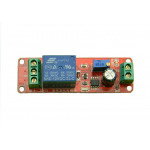 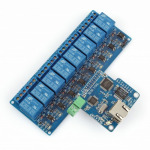 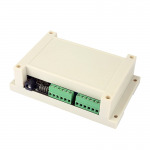 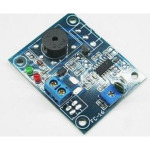 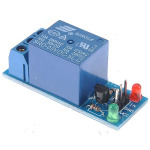 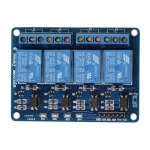 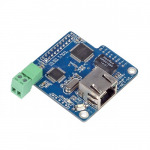 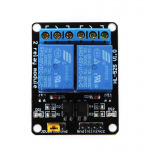 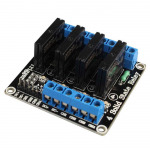 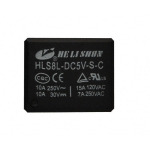 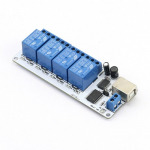 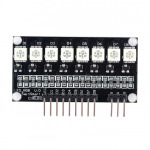 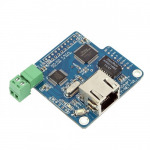 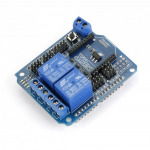 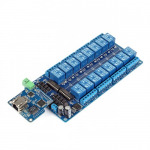 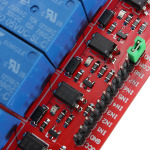 Easy to connect and control Relay & LED Controller boards that will get your project working in not time.